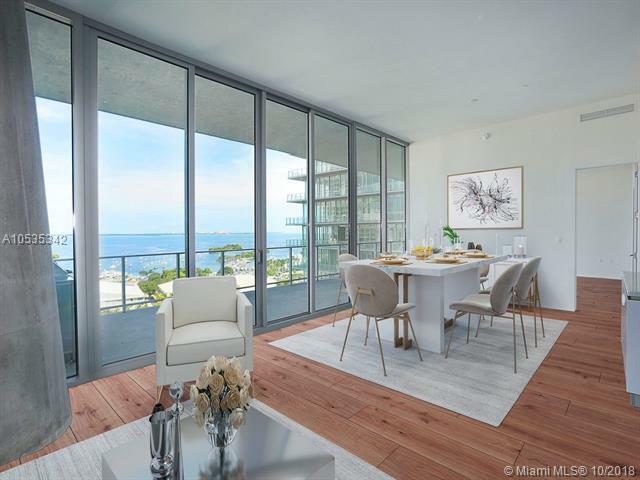 Enjoy the best panoramic views of Biscayne Bay and the Miami skyline in Coconut Grove from this elegant two floor apartment located in the stylish Grove at Grand Bay. 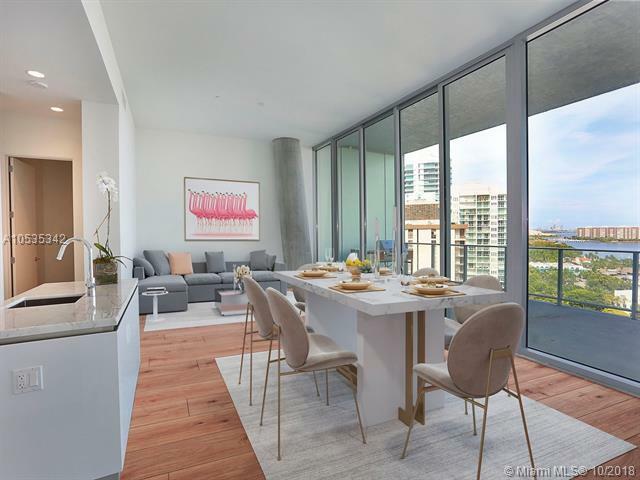 This unit features modern open kitchen with European cabinetry and Miele appliances, impressive 12 ft ceilings and 12-foot-deep terraces with Electric outdoor kitchen. 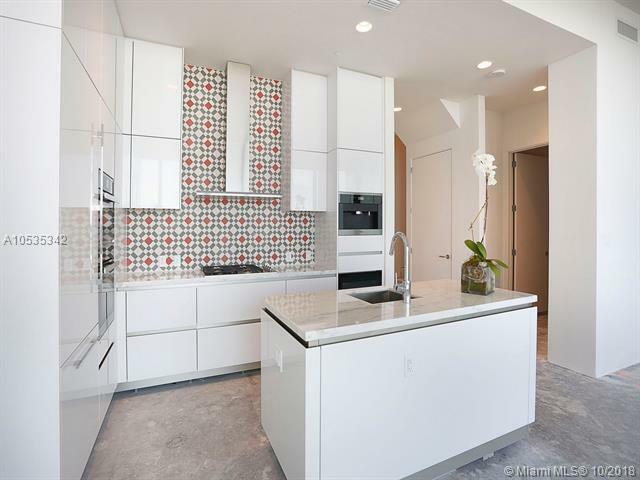 Unique exclusive elevator access from both floors. 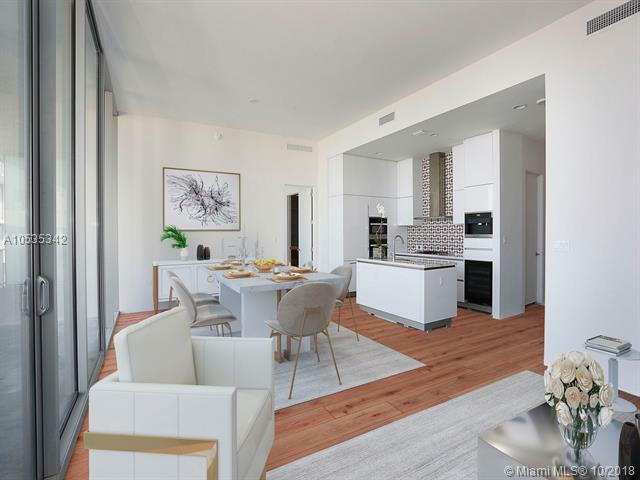 The building is walking distance to Coconut Groves best Restaurants and Shops and presents premium amenities including, Rooftop Pool, Fitness Center, Spa, 24 Concierge, Butler, Valet and much more.